The new novel from Miles-Franklin-shortlisted author Tony Birch. This new addition to our successful series introduces students to the elements of psychological research design, as well as providing some help with the use of statistical techniques. 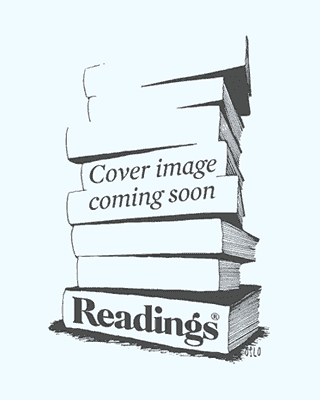 A second edition of this text which offers coverage of developmental psychology for first-time readers. The Rise and Fall of Neoliberalism: The Collapse of an Economic Order? Revised edition of: Educational psychology / Norah Frederickson, Andy Miller, Tony Cline. London: Hodder Education, 2008.